We start our campaign against Germany on the 1st June at 10.30 in the main stadium. Ranked 11th out of the 12 participating teams we have a lot of work ahead of ourselves if we are to finish higher than 10th, our highest ever finish at a World Cup or Olympic Games. This team features a number of changes from the one which finished 10th four years ago. We have a totally new managed team and have only retained ten players from the previous eighteen. Captaining the team at another World Cup is a huge honour and I plan to use every bit of experience I gained from our performance four years ago to mine and the teams advantage. We may be the underdogs but that’s never stopped us from causing upsets before! 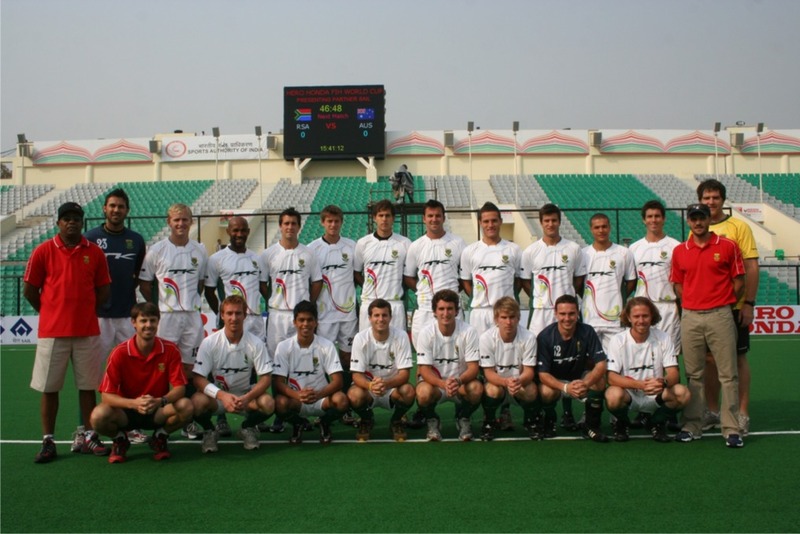 The South African Men’s Hockey Team for the 2014 World Cup in The Hague, Netherlands. If you need any further information about ticketing, the venue or the fixtures have a look at the official website. 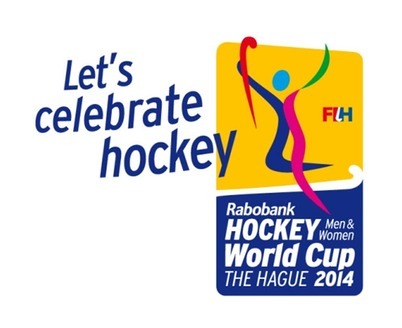 The promotional video featuring the South African Men’s and Ladies teams can be here.